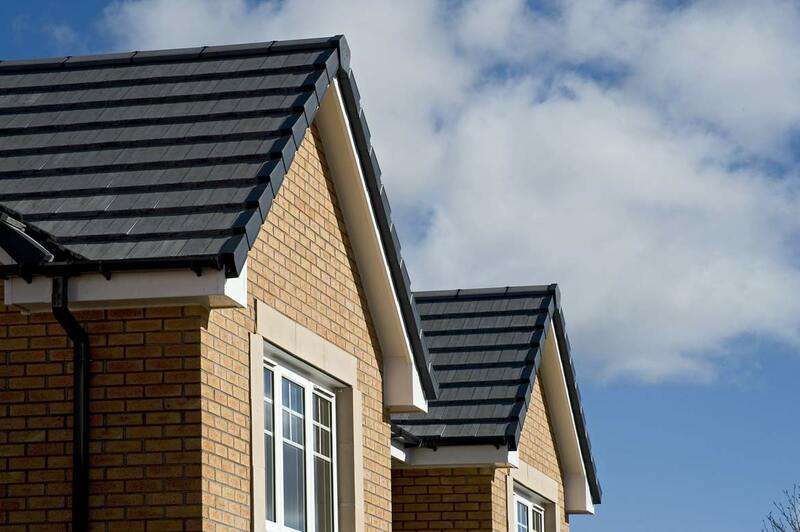 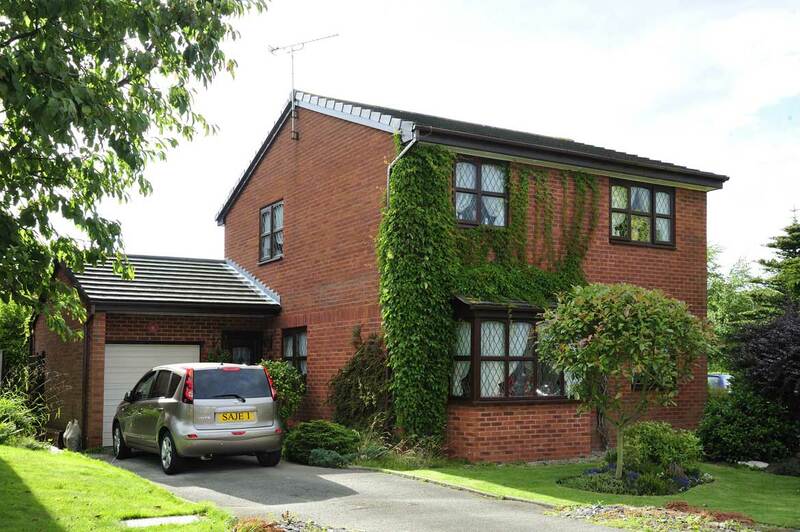 Our dry verge products are the perfect finishing touch and offer a smarter way to tidy up edges and block any unsightly gaps while providing roof edge protection. 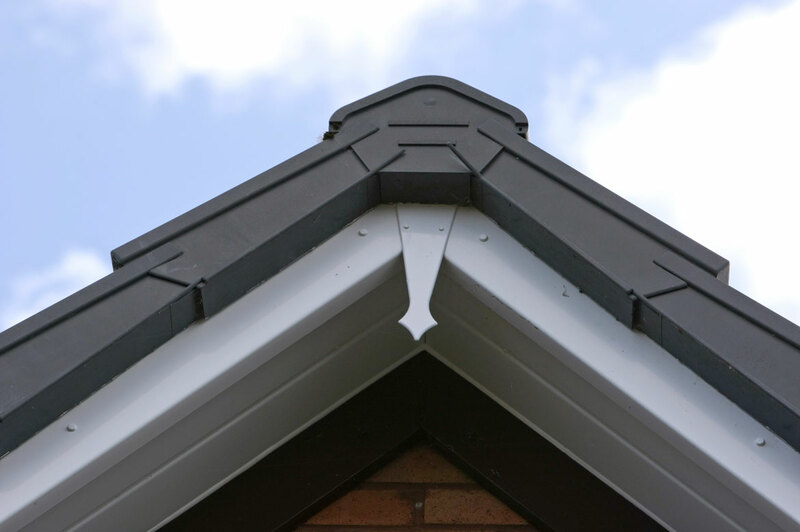 Made from PVC-U, our dry verge roof finishing uses a simple, clip fixing system of end caps for easy installation. 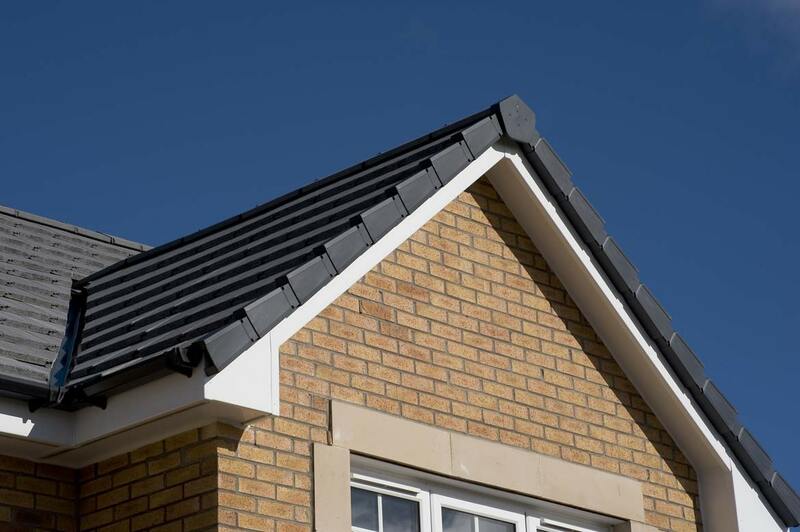 Completely weather proof, it requires no maintenance and is available in five attractive colours to complement your roofline and roof tiles.